At Lockaway Storage, we know morning routines are the key to setting up a successful day. Our property managers each have their own way to start the day that includes walking the grounds, attending to renter needs and a host of other responsibilities. Below are three of our favorite San Antonio self storage managers on how they get their day started. 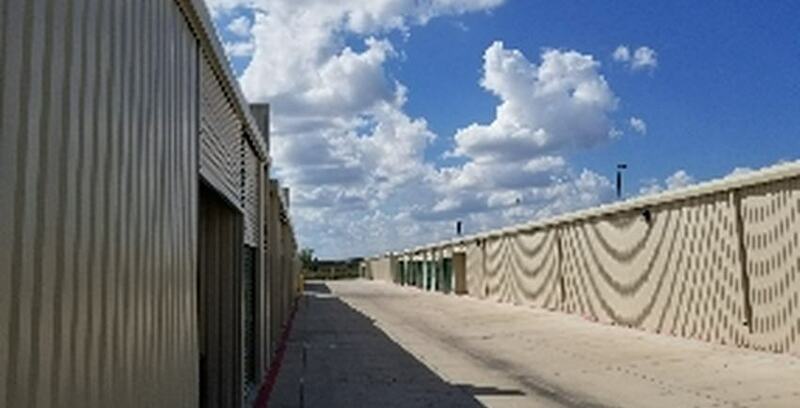 Lockaway Storage – Woodlake has drive up self storage units and wide lanes. Lockaway Storage – Woodlake features gated entry, drive up units and wide lanes. Lockaway Storage – Shaenfield features a resident self storage property manager, very wide lanes, drive up access and RV parking.